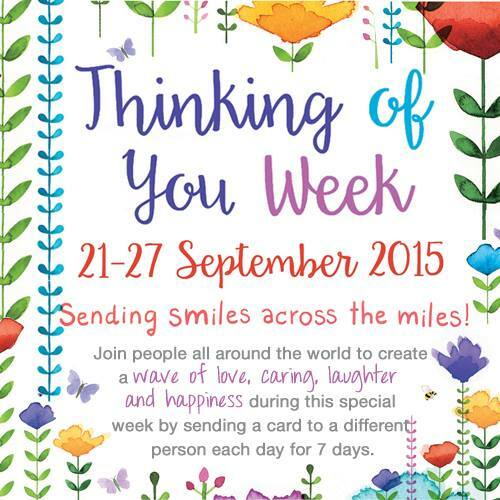 This year I am excited to announce that Phoenix are providing special packs of 7 cards for you to send during Thinking of You week (26th Sept to 2nd Oct). Normally a pack of 7 cards would cost you £12.25 but these are being made available at a special price of £8.40. Last year I made my own packs and donated £2 from each pack to my local charity Hebrides Alpha Project. It was obviously such a good idea that Phoenix have decided to roll this out nationally! Last year you helped me to raise £100, can we do it again? 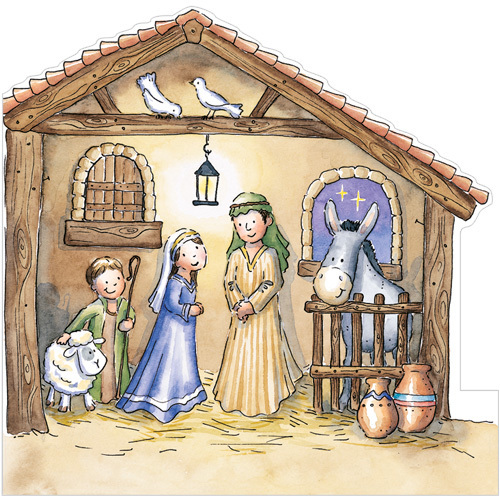 Every year Flamingo Paperie donates 1p for each of its charity Christmas cards it produces via the Phoenix International Charity. This in turn supports Macmillan Cancer Support, Cancer Research, Together for Short Lives and lots of local charities that we Flamingo Paperie Partners get to nominate. In 2016 my nominated charity Hebrides Alpha Project received £150 from the Phoenix International Charity. The Hebrides Alpha Houseing project provides supported accommodation for people recovering from alcohol, drug, mental health or crimal justice related issues. In addition to this I donated 20% of all my personal Christmas cards sales to the charity too. Over the past few years Laxdale Cubs and Beavers invited me several times to help them raise money for their nominated charities. Because of this, I thought it was time to give them something in return. So I nominated them as my local charity for 2017. I’ve already donated £100 from your Christmas card orders this year. 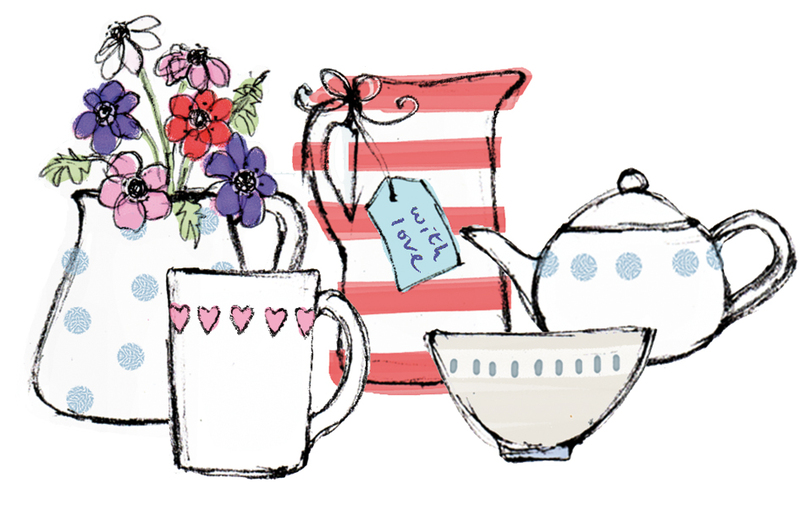 I was also really privileged in early December 2017 to support a coffee afternoon in memory of a family friend. From Christmas card sales that afternoon I gave £50 towards Cancer Research UK. 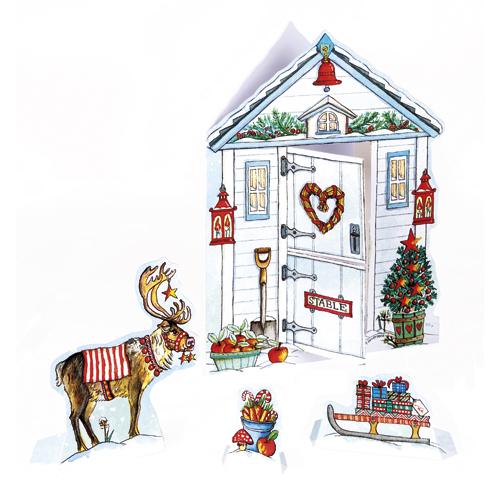 Flamingo Paperie charity Christmas cards – look good, are good and do good! 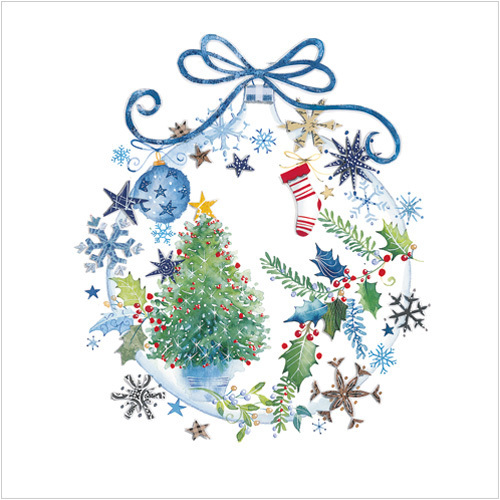 Click here to buy your cards now and support some great causes. 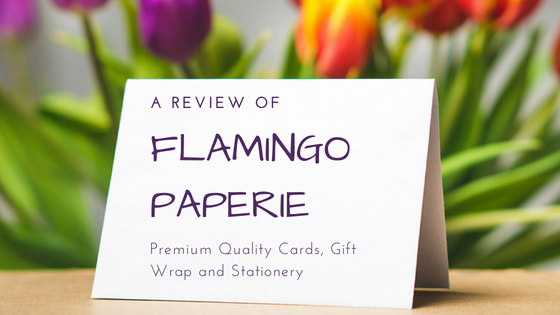 The 1p donation by Flamingo Paperie is unusual for card publishers. This is not the same as the usual charity donation on Christmas cards that retailers give. Flamingo Paperie are effectively the wholesaler in this case. It’s unusual for a wholesaler to make a charity donation on cards. I am the retailer and I’m choosing to make a 20% donation on top of the wholesaler’s contribution. 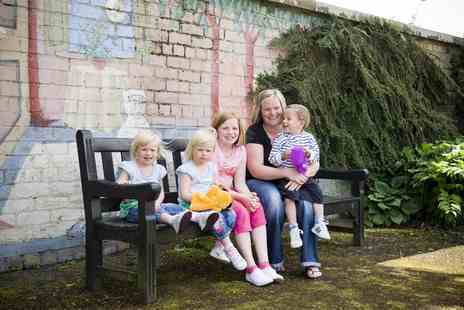 “Before I came I hadn’t heard of Rachel House. I think everyone has this image that you’re going to walk through the door into sadness and death and people crying in corners. It wasn’t until I walked through the front door that I thought “wow”. It’s smiles as soon as you enter. Who came up with Christmas cards? Which country leads the way in greetings card design? How much money goes to charity from Christmas cards? What’s the average cost of a greetings card? Answers to the above and more in my latest video – Did you know?